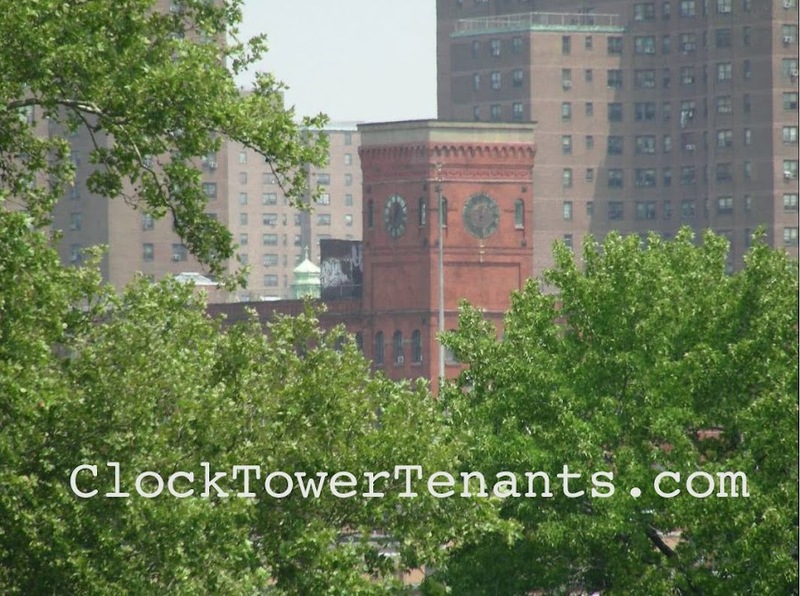 clocktowertenants.com: what’s in YOUR wallet? Can you recall what you were doing at 19? She was applying for her first patent. 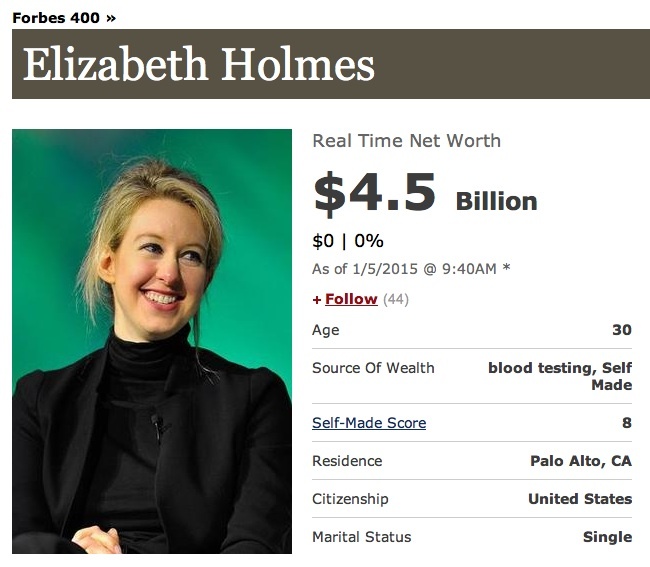 FORBES released their “Richest” list for 2014 and there are no surprises at the top. 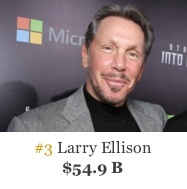 Gates leads as he has for the past 21 years, with Buffett right behind him and Ellison after that. 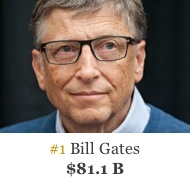 The Koch brothers combined business actually tops Gates, but their fortune split between them places at #4. 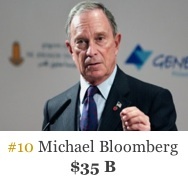 Our ex mayor is not too shabby, either, rounding out the top ten. and she’s a college drop-out. 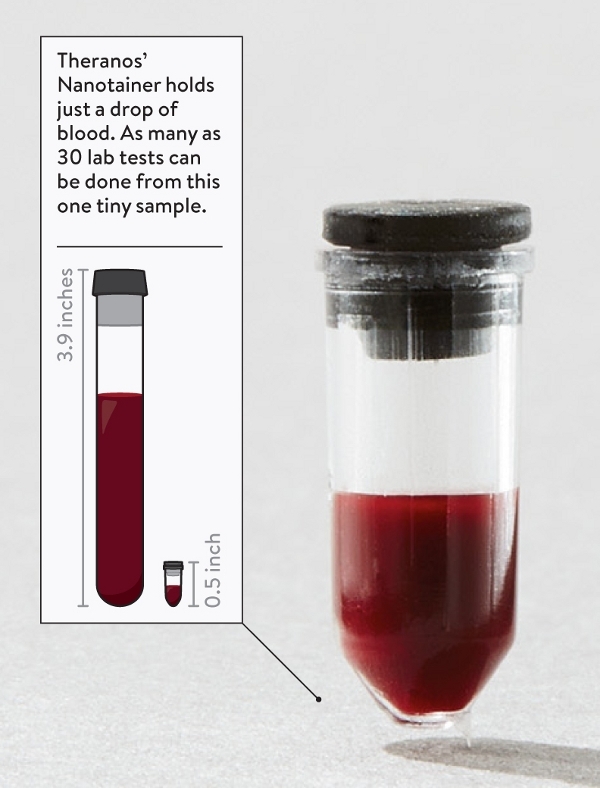 Born to a medical family but with a personal fear of needles, as an undergrad she used a Stanford lab to experiment and wound up patenting a new way to take a blood sample. 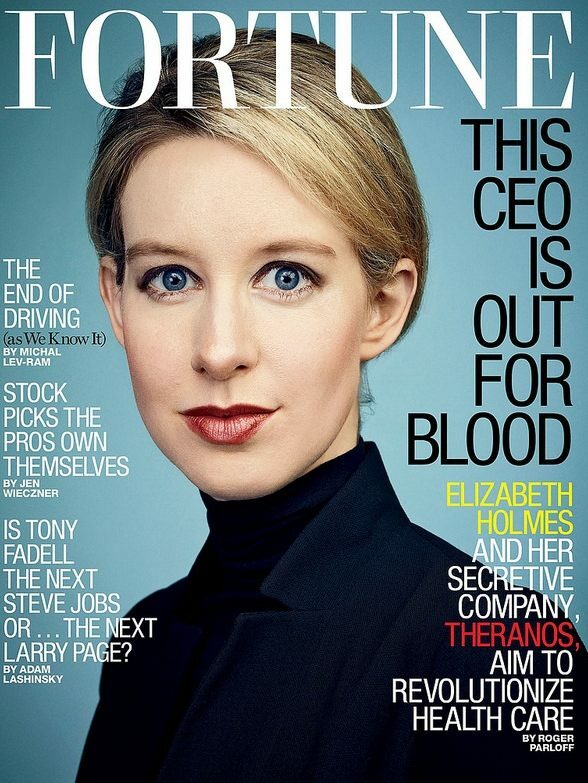 Her company, founded while she was still a teenager is called Theranos, an amalgam of "therapy" and "diagnosis." Using her method, a cholesterol count costs just $2.99. 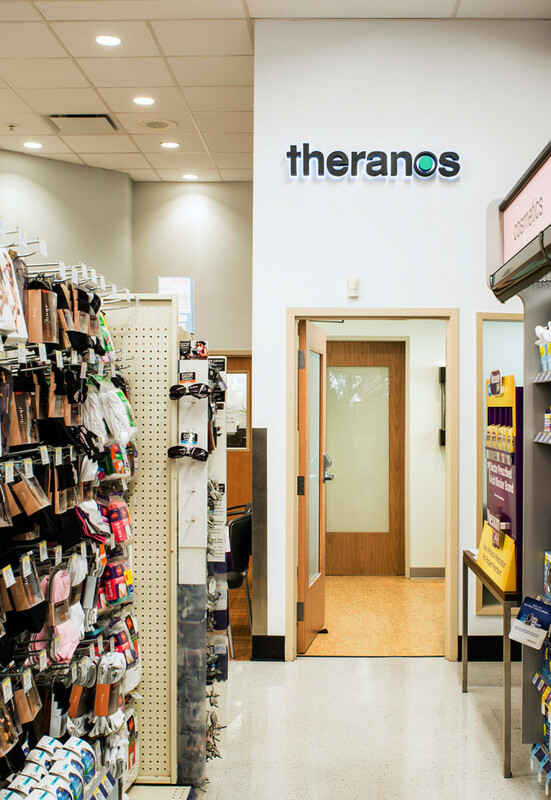 Walgreens is rolling out Theranos Wellness Centers in their 8,100 stores, a major coup. 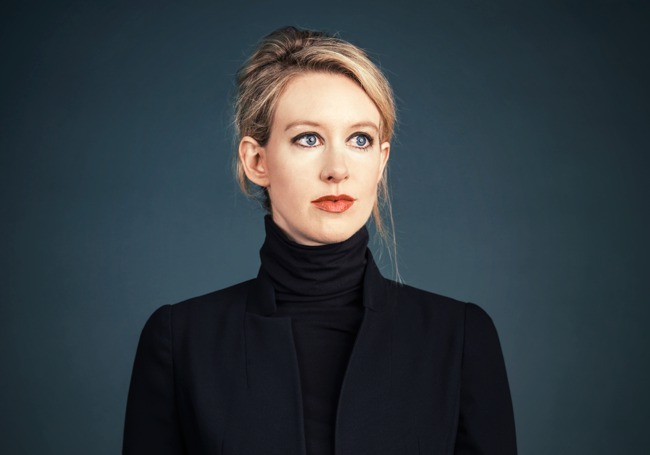 She still owns half after several rounds of venture capital, so a 2014 Theranos valuation of $9 billion puts her at $4.5b in personal holdings. 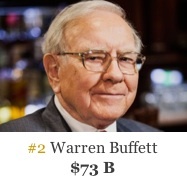 And the rest of the 400 wealthiest? Together they are worth $2.29 trillion, about the same Gross Domestic Product as Brazil, a country of 200 million people.